Looking for a unique place to host your child's birthday party? We offer a variety of fun craft and play activities along with a private party room. We provide plush animal rides the kids can drive around. 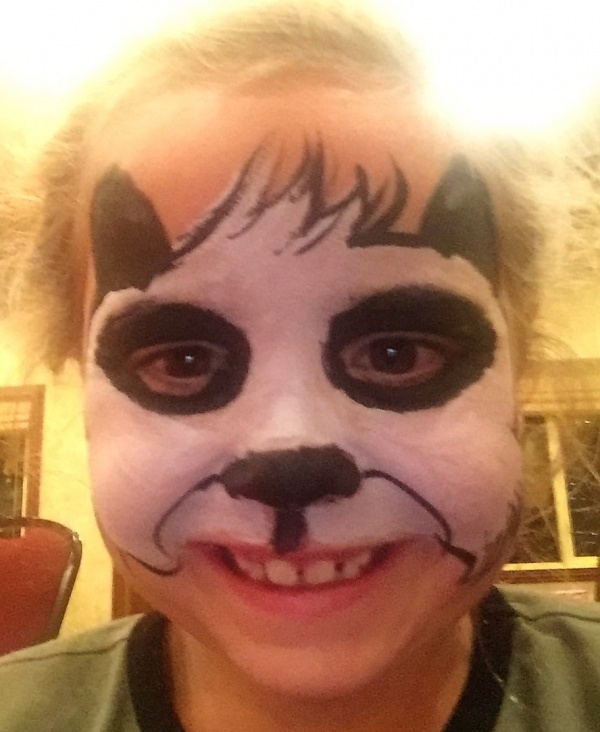 Our arts and crafts activities include canvas painting, paint a pet rock (owl, frog, turtle), paint a stuff animal (elephant, penguin, kangaroo, monkey), necklace or bracelet making, paint small wood toys (cars, planes) and sand art. In-house parties packages include pizza, drinks and your choice of activities & crafts. We provide all of the fun and we clean up the mess! We are conveniently located on the first floor in the Palisades Mall, near Best Buy. 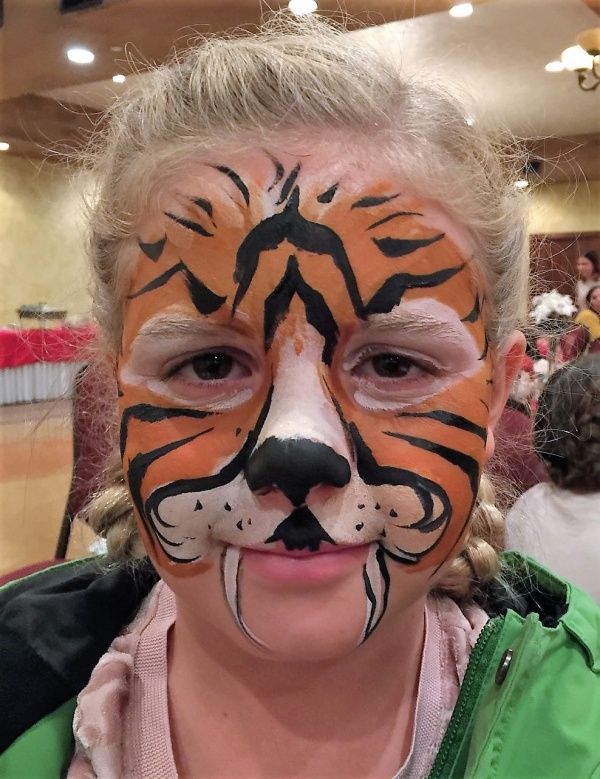 We can bring our electronic animal rides, a large bounce house and a selection of arts & crafts, and other children's activities to your location for your child's birthday party. Whether at our location or yours, it will be the birthday party they will never forget! 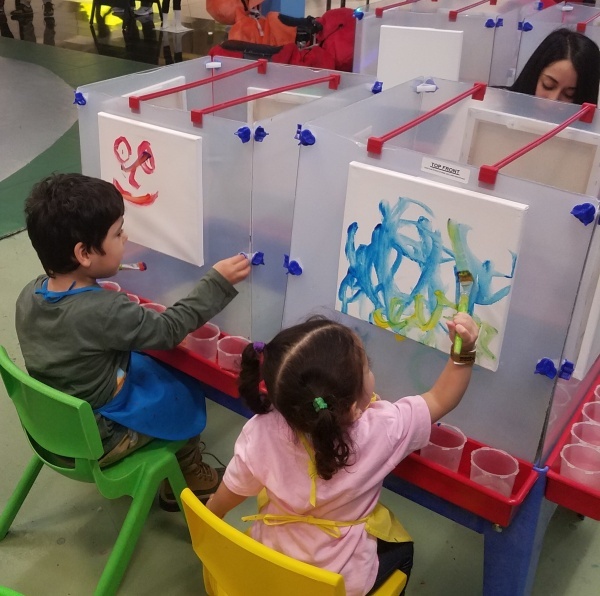 Animal rides and all arts & crafts activities are also available every day to everyone (non-parties), so stop by and let your child’s creativity go wild. Reasonable pricing and a variety of activities for both boys and girls. 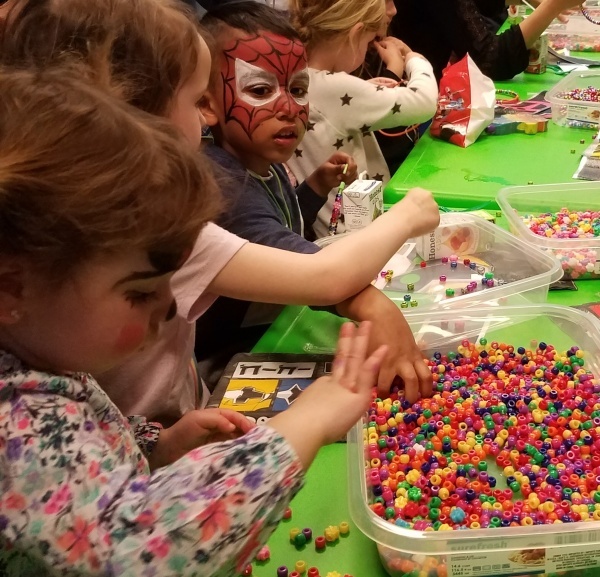 Party Animals offers daily drop-in activities including multiple arts and crafts projects for kids and electronic animal rides-so stop by and let your child’s creativity go wild. Reasonable pricing and a variety of activities for both boys and girls. We provide plush animal rides the kids can drive around. Our drop-in arts and crafts activities include canvas painting, paint a pet rock (owl, frog, turtle), paint a stuffed animal (elephant, penguin, kangaroo, monkey), necklace or bracelet-making, paint small wooden toys (cars, planes), and sand art.